I hope this review helps someone. I'm a little behind on my movies. Like a couple of years. My thoughts? Too far fetched for my taste. Virtual people in a virtual world wanting to take over the planet. Um, I'm a realist. This does not work for me. But I liked the main female character although I can't even remember her name so the impression was not lasting. I did very much appreciate how clean it was. 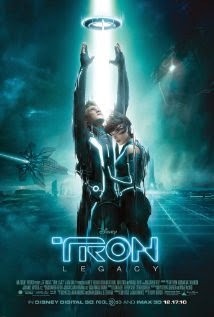 This movie is for: die hard old time Tron fans and people who can get over the impossibility of it all. This from a girl who writes fiction.